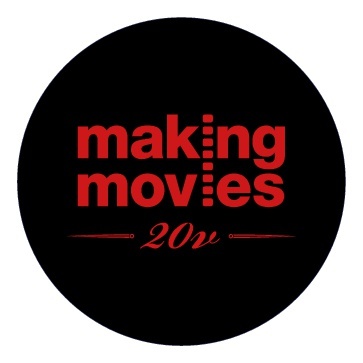 Production company Making Movies Oy has reached the honoured age of 20 years. 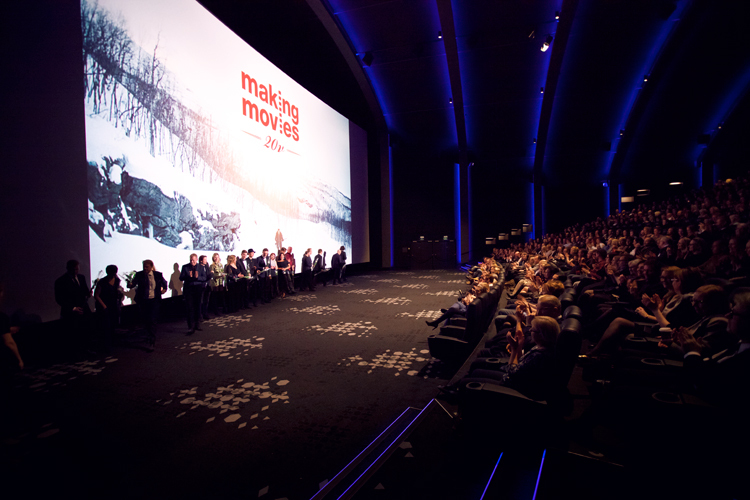 The managers, founding members and shareholders of Making Movies are Kai Nordberg and Kaarle Aho. Making Movies has produced 10 feature films, like “Black Ice”, “The Fencer” and “Little Wing”. Company is also behind more than 50 documentary and short films and tv-dramas. The films produced by Making Movies have been distributed in more than 50 countries worldwide. Next feature “Law of the Land“ will premiere in Finland at Fri 20th of January.